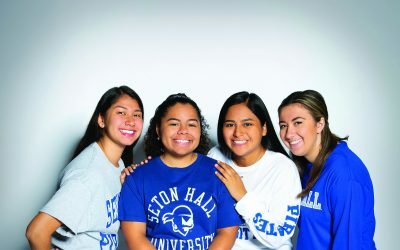 Welcome to the Seton Hall University alumni magazine website. Our magazine is published three times a year by the Department of Public Relations and Marketing, in the Division of University Advancement. President: A. Gabriel Esteban, Ph.D.
Vice President for University Advancement: David J. Bohan, M.B.A. Associate Vice President for Public Relations and Marketing: Dan Kalmanson, M.A. 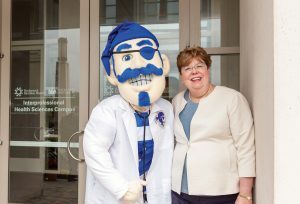 Director of Publications/University Editor: Pegeen Hopkins, M.S.J.